Every time I do an IsaDora post I have to preface it by saying that it’s not available in the UK… it’s annoying, but there it is. 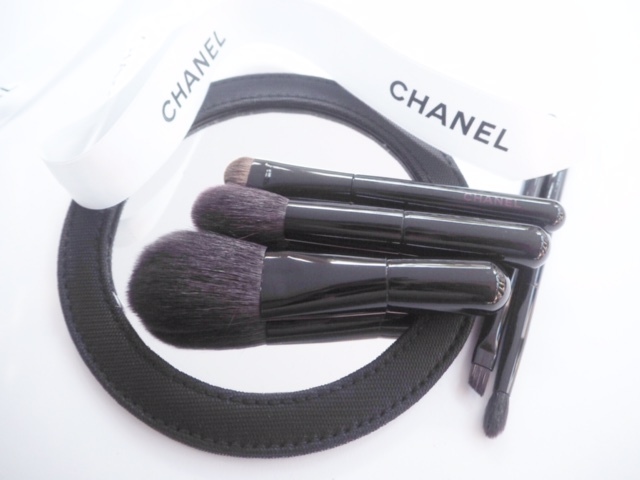 However, I love what the brand does in terms of making good quality and wearable make-up so I keep on plugging away in the hopes that one day we will have proper access to it. 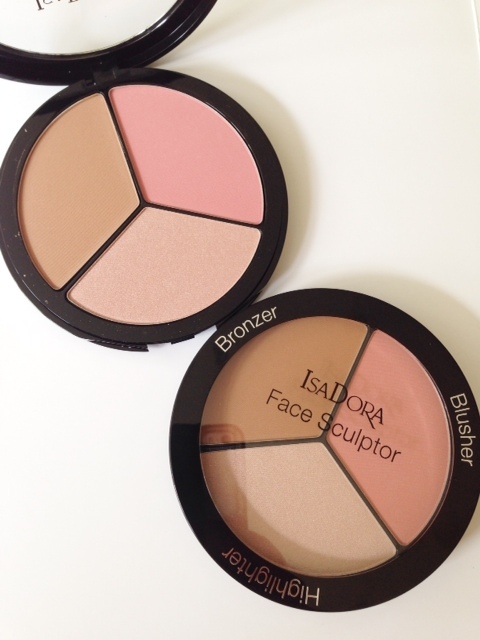 So it is with these new IsaDora Face Sculptor Palettes – as someone who couldn’t sculpt a lump of blu-tack, never mind my own face, I’m actually thinking I could have a go with these. There are two colour-ways – cool pink and warm peach. Cool pink is a very good idea.. those with cooler skin tones often get left out of the sculpting party with many brands making it all about the bronze. 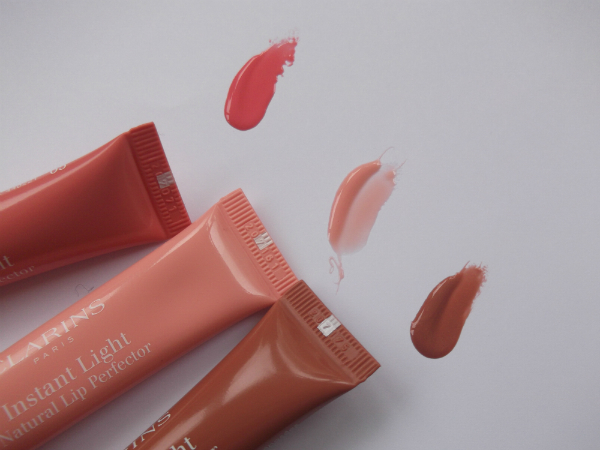 These are actually at the higher end of IsaDora’s price pointing – the conversion makes them roughly £25.50 which I think is up there with the better known, premium brands (a fiver more and you’re looking at Guerlain prices) but, it just looks very usable. 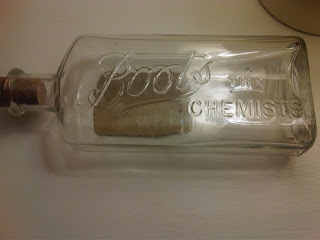 Even to a non-sculptor. Definitely, if you’re holidaying in Europe, worth looking out for.